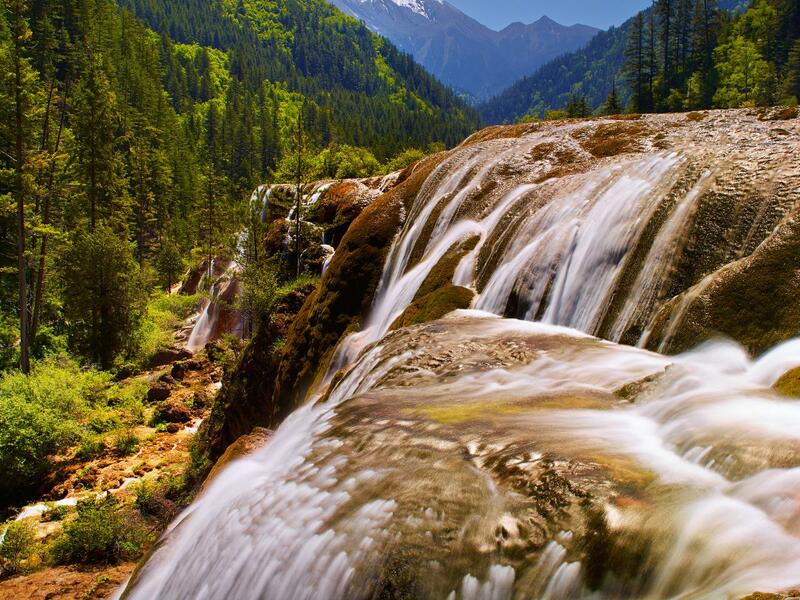 Fly to Jiuzhaigou, a mountainous area with some of the most spectacular landscape in China. Stay two nights at the hotel. 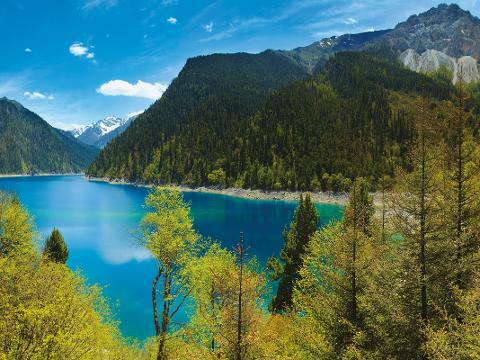 Immense yourself in this beautiful alpine valley named after the nine Tibetan settlements found in the region, crystalline lakes, snow-capped mountains and waterfalls. Return to Chengdu and stay overnight. Explore the city life, teahouses, parks or local museum.